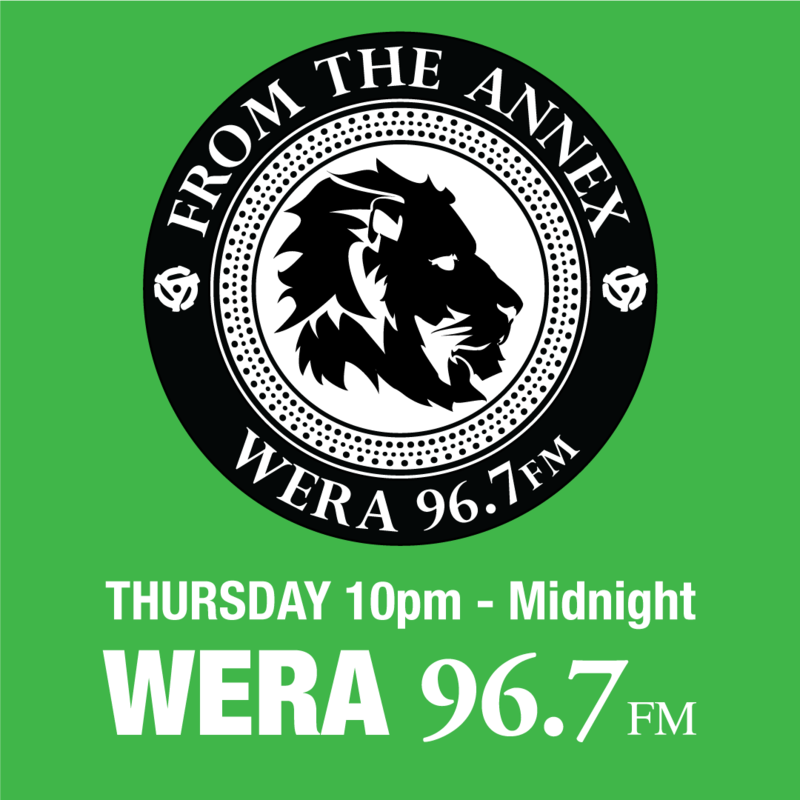 From The Annex ﻿﻿﻿﻿﻿w/ The Librarian on 96.7FM WERA Arlington VA.
Thursday nights NOW from 10pm - 11pm, broadcasting Jungle, Drum & Bass, Dub, Dance Hall and whatever else is going to make the Nations beltway go bump in the night. We also inspire to bring you Event News, DJ Spotlights & Locally Produced Music. This is episode #13. Big Ups to the one like DFly for shipping over a huge influx of new forthcoming tracks. We rinsed out some serious bass lines from this East Coast Junglist. 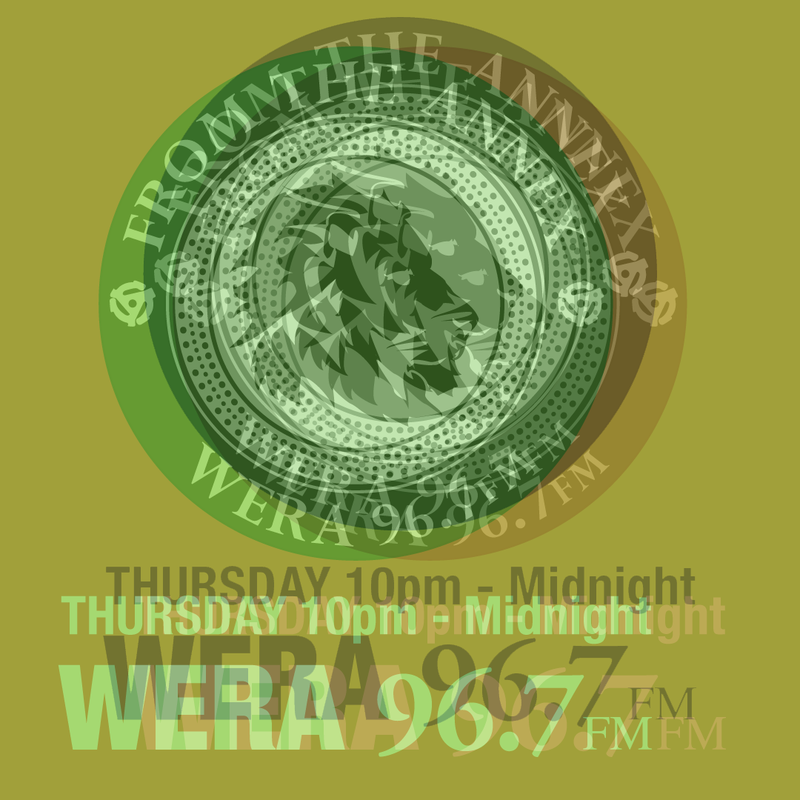 To the local FTA listeners & world wide I want to Thank you for your support. Stay locked to this channel for more Jungle / Drum & Bass or whatever I pull for your listening pleasure.